In which things do u think Anne Boleyn and Elizabeth Tudor were similar? Do u think Anne really loved Henry? 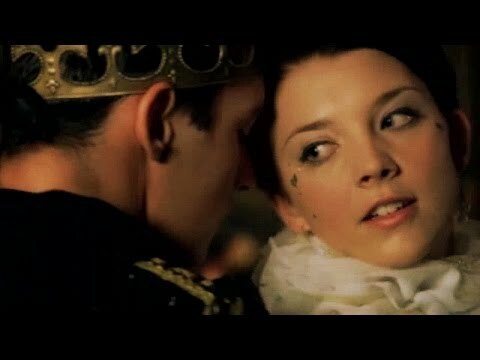 What song do u think describes Anne Boleyn best? yeah, how long must u wait for it? yeah, how long must u pay for it? a comment was made to the poll: Did u listen Karliene's album "The Ballad of Anne Boleyn" ? a poll was toegevoegd: What would u want for Anne Boleyn to say just before her execution? true of false: she was very fond of henrys sister mary brandon, the duchess of suffolk?